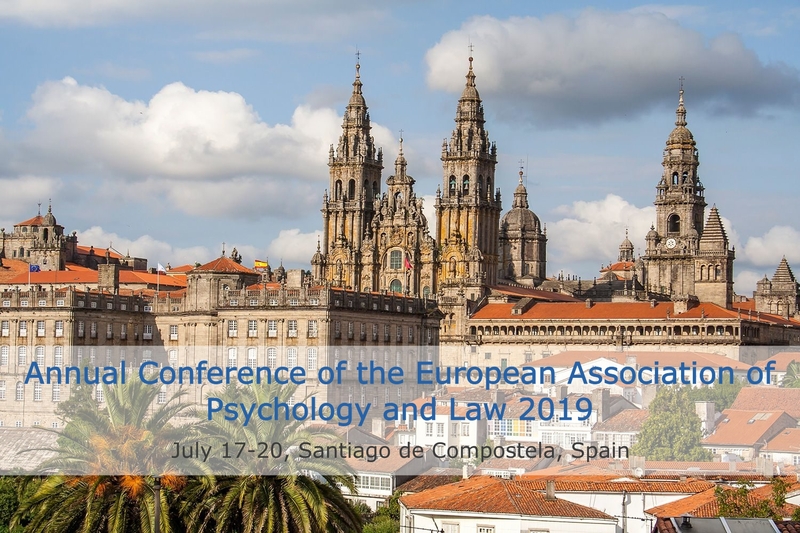 The 2019 annual conference for the European Association of Psychology and Law will be held in Santiago de Compostela, Spain! The EAPL-S is very happy to announce that there will be a pre-conference workshop by Dr. Julia Korkman on interviewing children in sexual abuse investigations. Julia will discuss interviewing styles with us, illustrate it with case examples and then we will do some exercises to put it all into practice. Are you a student and planning to join the EAPL conference in Santiago? This years host university has kindly offered special prices for student accommodation in the residence hall. Individual rooms are available from €15 (+ 10% VAT) per night, and double rooms from €25 (+ 10% VAT) per night. Please note that reservations have to be made before MARCH 15th, by sending an email to eapl2019@gmail.com. 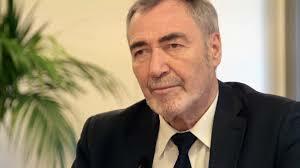 Aldert Vrij is Professor of Applied Social Psychology, University of Portsmouth (UK). His main research interest is deception, resulting in more than 500 publications, which have been widely cited (> 18,000 citations and H-index 68). He received grants from British Research Councils, Trusts and Foundations, Insurers, Federal Bureau of Investigation, High value detainee Interrogation Group, and American, British, Dutch, and Singapore Governments, totalling > $8,500,000. He works closely with practitioners (police, security services and insurers) in terms of conducting research and disseminating it’s findings. His 2008 book Detecting lies and deceit: Pitfalls and opportunities is a comprehensive overview of research into (non)verbal and physiological deception and lie detection. In 2016 he received the International Investigative Interviewing Research Group (iiiRG) Lifetime Achievement Award in recognition of his significant contribution to investigative interviewing. Senior Project Officer for the Revision of ICD-10 Mental and Behavioural Disorders, Department of Mental Health and Substance Abuse, World Health Organization. Prior to joining WHO in 2008, Dr. Reed served for more than a decade as Assistant Executive Director for Professional Development at the American Psychological Association (APA) in Washington, DC, USA. He holds a doctoral degree in psychology from the University of California, Los Angeles. Dr. Reed’s academic achievements are widely recognized. He has received the Career Service Award from APA Division 38 (Health Psychology) and the Public Service Award from APA Division 42 (Independent Practice). He has published numerous scientific articles, the most recent focusing on the results of field studies to determine the structure and content of the chapter on Mental and Behavioural Disorders of the Eleventh Revision of the International Classification of Diseases (ICD-11). 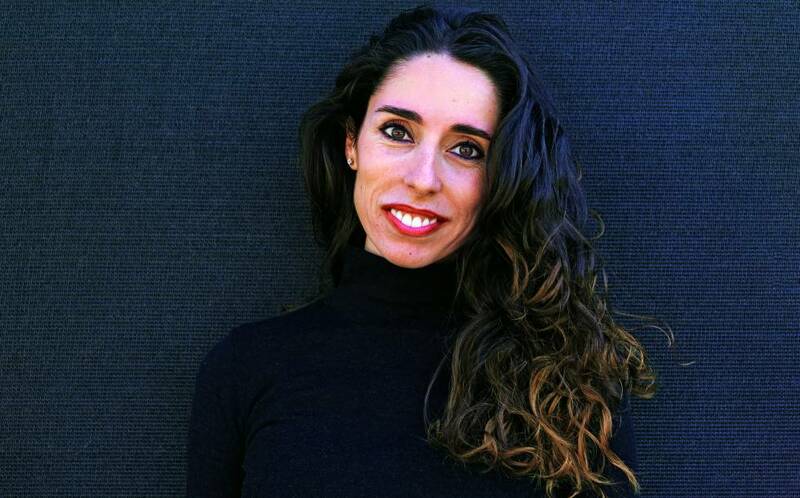 Virginia Barber Rioja obtained her Ph.D in Clinical Forensic psychology from John Jay College of Criminal Justice of the City University of New York. She is currently the Clinical Director of Mental Health for Correctional Health Services (NYC Health + Hospitals) which oversees mental health treatment in all NYC jails, including Rikers Island correctional facility. She is also a professor in the Psychology Department of New York University where she teaches in the graduate program. She has over 15 years of experience working in correctional and forensic contexts. She worked as an attending psychologist in the Forensic Inpatient Unit of Bellevue Hospital Center, as the clinical director of several mental health courts, diversion and reentry programs in NYC, and as a consultant for the juvenile correctional facilities in Puerto Rico. With the goal of bringing knowledge of forensic psychology to applied audiences and policy makers, Dr. Barber Rioja has provided a great deal of teaching to probation and parole officers, police officers, defense attorneys, prosecutors and judges. She has published and presented workshops nationally and internationally on the topics of criminal justice diversion, mental health courts, clinically informed case management, forensic mental health assessment, implementation of risk assessment instruments in special jurisdiction courts, and psychological evaluations in the context of immigration proceedings. Dr. Barber Rioja maintains a private forensic practice involving immigration, state and federal court cases. She is a board member of the Asociación Iberoamericana de Justicia Terapéutica and a former member of the American Psychological Association’s Committee on Legal Issues (COLI). Friedrich Lösel is emeritus professor and past director at the Institute of Psychology, University of Erlangen-Nuremberg (Germany), and at the Institute of Criminology, Cambridge University (UK). His research addresses topics like juvenile delinquency, offender treatment, developmental prevention, school bullying, psychopathy, resilience, prison staff, football hooliganism, extremism, child abuse, and prisoners’ families. He has published about 420 journal articles and book chapters and is (co-) author or editor of 38 books, research reports or journal issues. He served in numerous national and international roles, e.g. as member of the Anti-Violence Commission of the German Government, president of the European Association of Psychology and Law (EAPL), the Criminological Society of the German-speaking countries, and the Academy of Experimental Criminology (AEC). 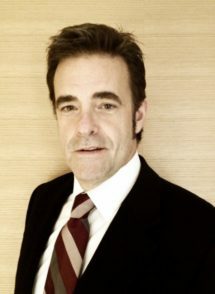 Currently he is chair of the steering group of the new German National Center of Crime Prevention and of the Division of Developmental and Life-course Criminology of the American Society of Criminology (ASC). 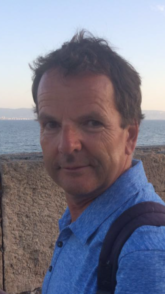 He is also a member of the Steering Group of the Campbell Crime & Justice Collaboration, and the Correctional Services Accreditation and Advisory Panel of England and Wales. His work has been honored by the Sellin-Glueck Award of the ASC, Lifetime Achievement Awards of EAPL, the ASC Division of Experimental Criminology, the ASC Division of Developmental and Life-Course Criminology, the Joan McCord Award of the AEC, the German Psychology Prize, and the Stockholm Prize in Criminology.